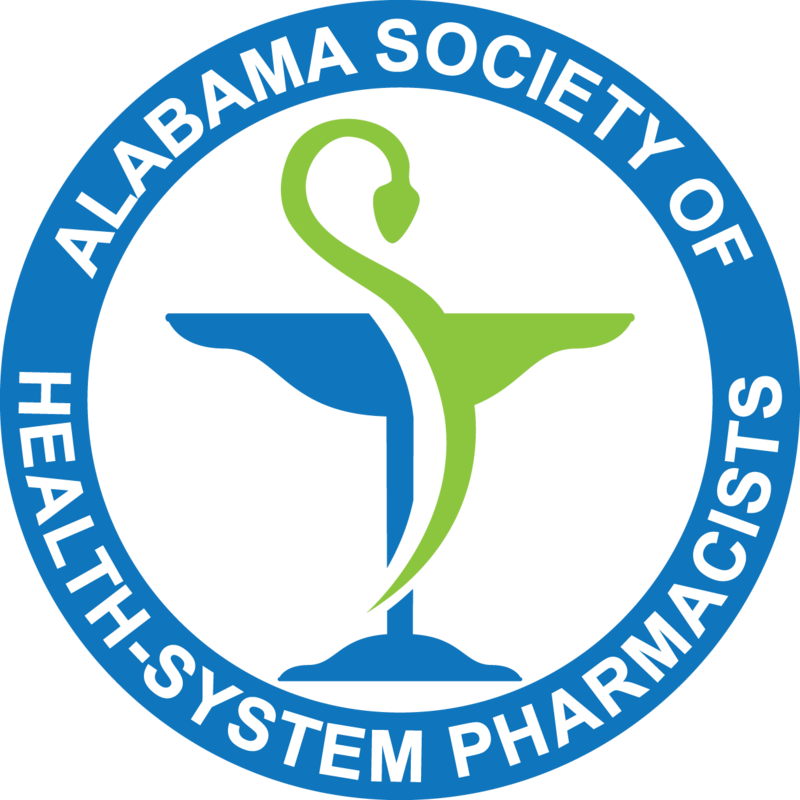 The Alabama Society of Health-System Pharmacists (ALSHP) serves many important functions throughout the state. ALSHP offers continuing education opportunities, facilitates communication and networking of health-system pharmacists, and promotes pharmacy as an essential component of the health-care system. AlSHP supports and lobbies for the advancement of professional practice standards to optimize patient care. The membership's needs are of paramount importance. ALSHP is continuously striving to meet these needs through communication, education, legislation, and motivation. The Board of Directors and numerous committees help guide the Society's activities based upon the members input. The opportunity to become involved in the various activities and to make an impact on the future of pharmacy practice exists for all members. ALSHP looks forward to pharmacy's future with high aspirations. Please complete the form below to join ALSHP.